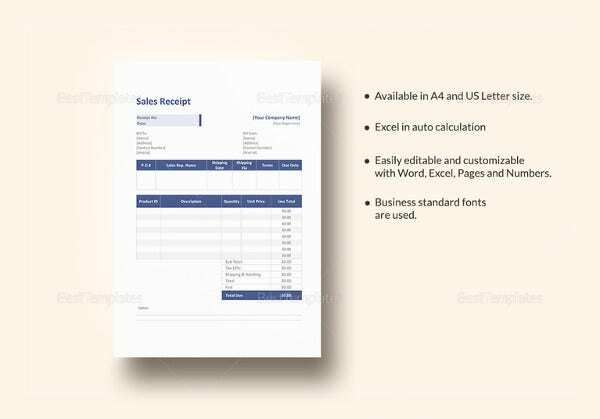 A money receipt is a type of receipt regarding the specific mode of payment used by the customer or company when purchasing an item or service to a business or sales company. 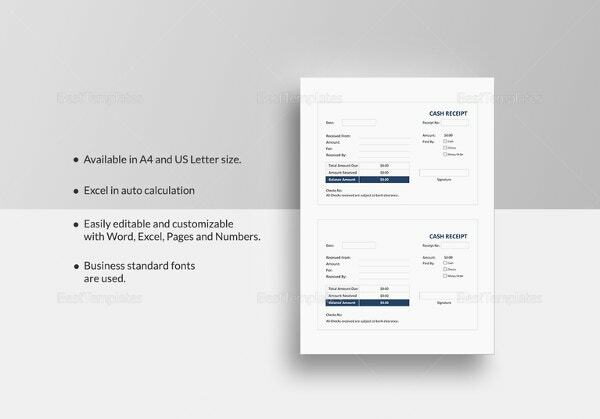 This is similar to a Deposit Receipt Templates and it serves as a transaction document for both seller and buyer . 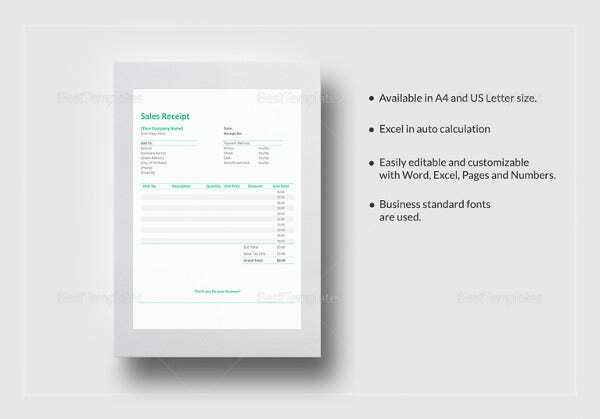 In cash receipt template, there are different samples of receipts which are useful to any kind of business. 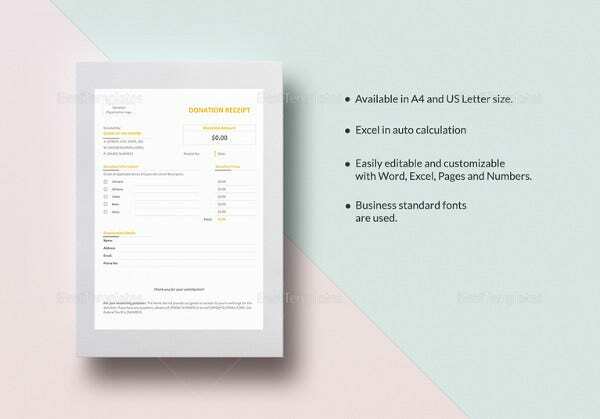 In order to have an Appropriate Receipt Templates for your business, you must have the templates. 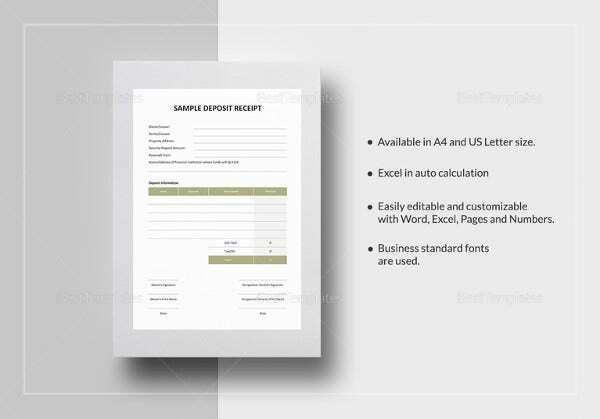 This is affordable and fast approach in creating a new one for your company. 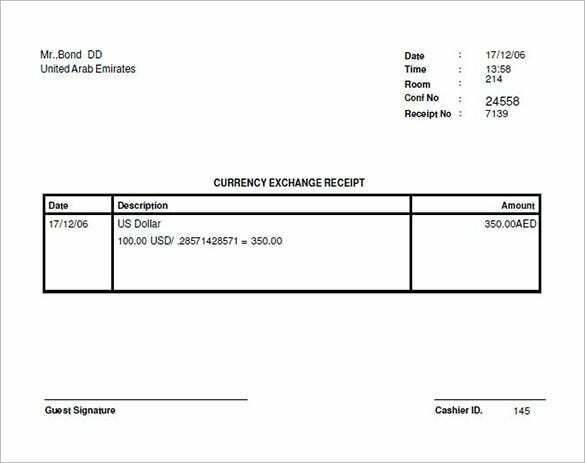 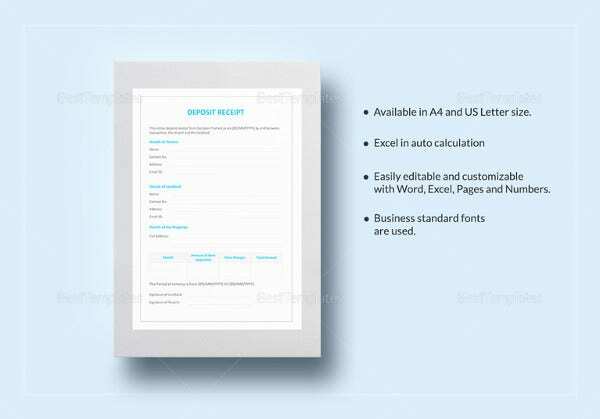 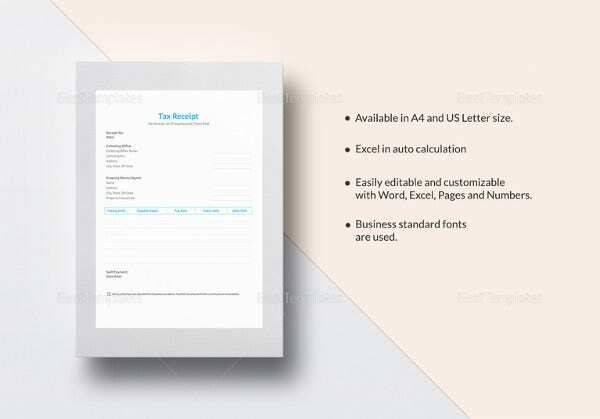 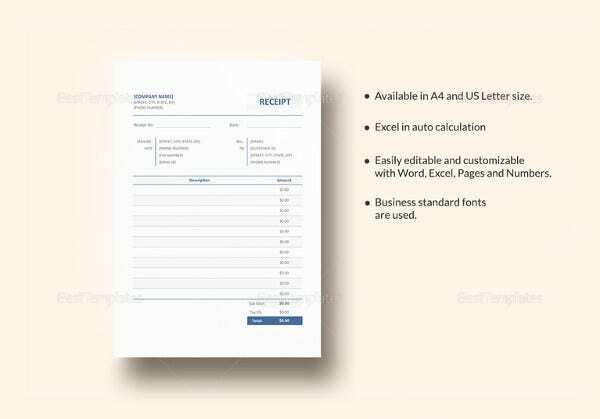 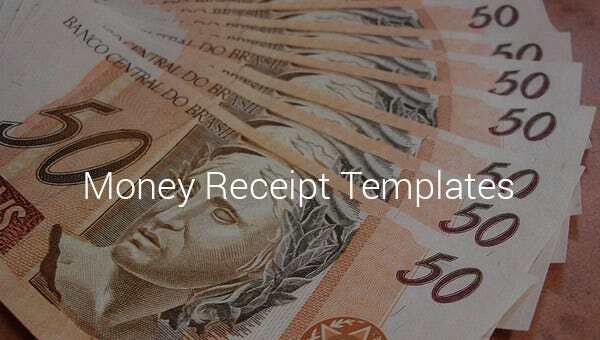 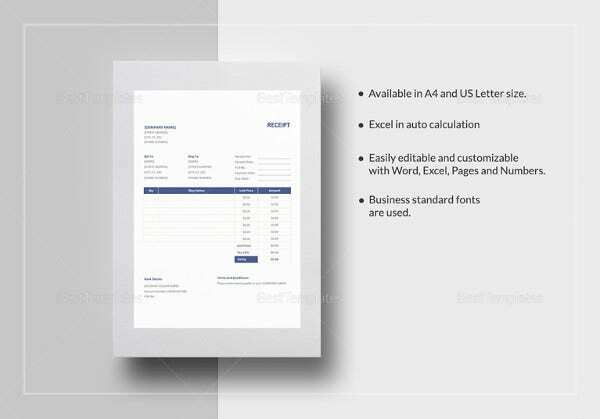 Since money receipt template can also be found as sample in the templates, it is easy to track the in and out flow of the money in the business.